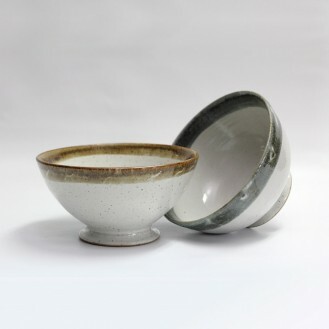 Original and practical, this small coffee cup can both be used for cooking and for tasting. Easy to use and hold, its convenient shape allows you to keep your coffee warm. This product is also offered in many different shapes and colours.